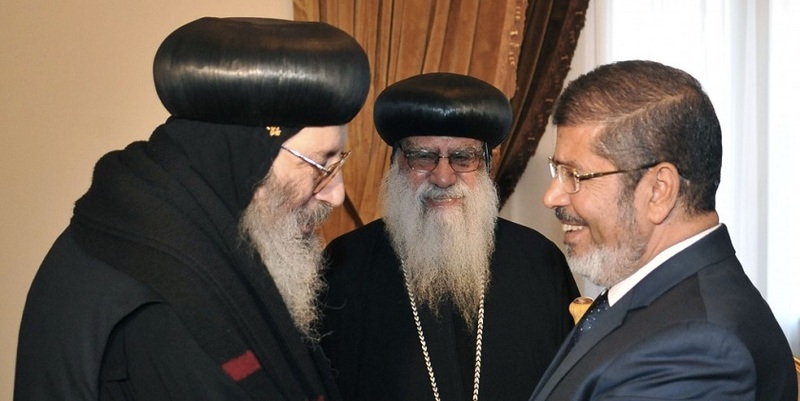 Egyptian Christians will soon have a law to regulate church building. But this is only one achievement celebrated by Copts in the revised national charter scrubbed of most of its Islamist tinge. Article 235 of the new draft constitution addressed this longstanding complaint, where permission to build or repair required presidential and security authorization. Please click here to read how limitations on freedom were removed – or not – from the constitution, at Christianity Today.